Firstly, full disclosure. I am a Q12 change agent, which is the profiling system discussed in this book. Walter Bellin designed and developed Q12 with his colleague Robert Prinable. I was accredited in 2009, and met the author at that time. I have a business coaching people (either face to face or via Skype) using the Q12 profiling system. I have been waiting for this book for quite some time. What interests me most is mass consciousness shifting (such as societal or organisational change), and deep personal transformation. 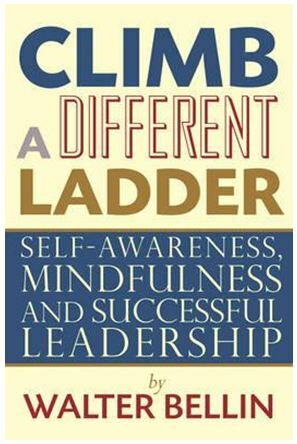 The link between the levels of self awareness/personal growth of the individual and the urgent requirements of organisations to adapt to their ever changing environment are strong to me, and are neatly outlined in this book. Walter Bellin has been a teacher and leader in both personal and organisational transformation for decades, and his extraordinary knowledge and experience has resulted in a powerful book.